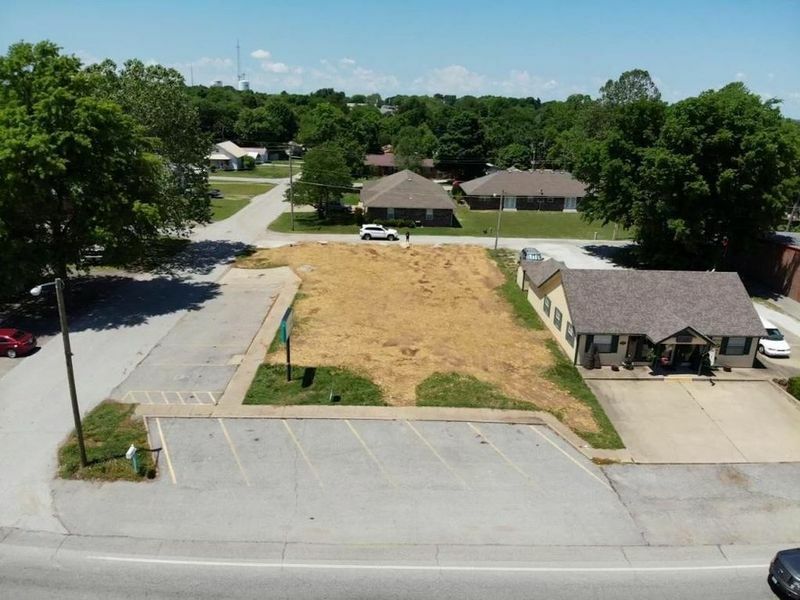 PRIME COMMERCIAL LOT. Corner lot with City Gas, Water & Sewer, and Electric. Has 12 parking spots and sign.